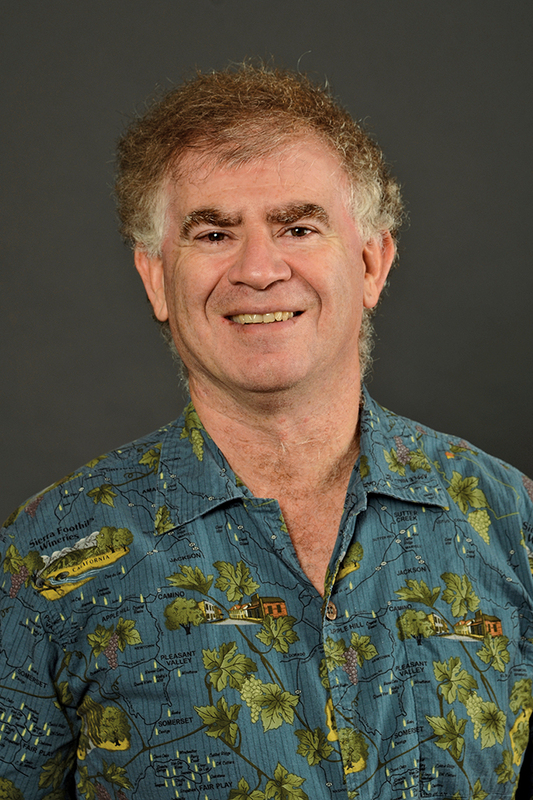 Dr. David Lemberg is an associate professor in the Department of Geography at Western Michigan University. Election to the Campus Finance and Planning Council and chair of the subcommittee on parking and transportation (writing a campus transportation recommendation report). Member of the Campus Sustainability Committee. Participating in the Campus Master Planning Process. Chair of the Board of Directors of the Great Lakes Center for Maritime Studies. Planning support to many local communities, agencies and units including Kalamazoo, Portage, Texas Township, Bangor, Barry State Game Area (Michigan Department of Natural Resources), Gun River Watershed, Black River Watershed and St. Joseph County. He is working on the Michigan Heritage Water Trails by authority of Michigan Public Act 454 of 2002 (Senate Bill 415) with pilot projects underway in St. Joseph County, the east coast of Michigan and on the Black River in Van Buren County.